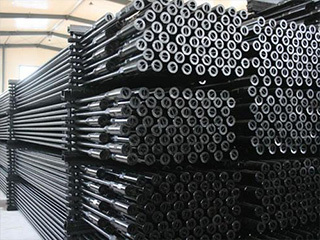 With more than 20 years export experience, Henan Anson Steel Co., Ltd is one of the professional Oil Country Tubular Goods (OCTG) suppliers in China. 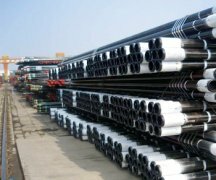 Henan Anson Steel Co., Ltd is specialized in manufacturing and supplying OCTG products with reliable quality and competitive price. 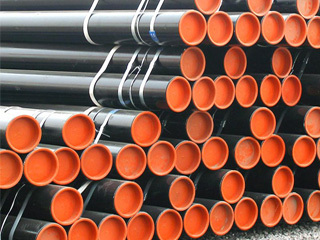 Our OCTG products mainly include tubing, casing, drill pipe, drill collar, sucker rod, seamless pipe line and welding pipe line. 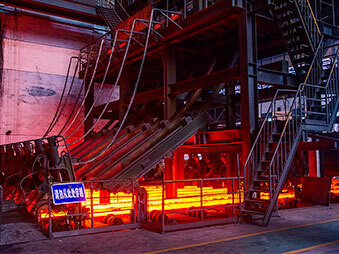 In order to meet the customer’s fully requirements for different OCTG products, materials and specifications, we build up a unique "one-stop" service mode. 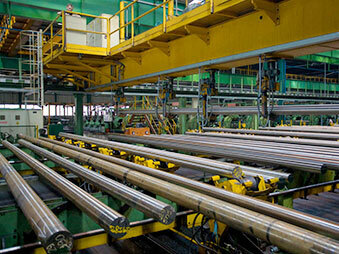 We have set up a stable relationship with the major Oil Country Tubular Goods mills in China. 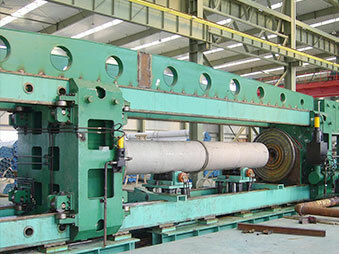 Moreover, we have many professional technicians all over these factories. 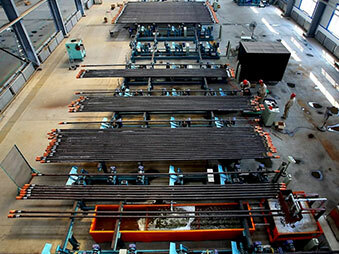 They are very good at equipment characteristics, technical conditions and production status of each major steel factory in China. 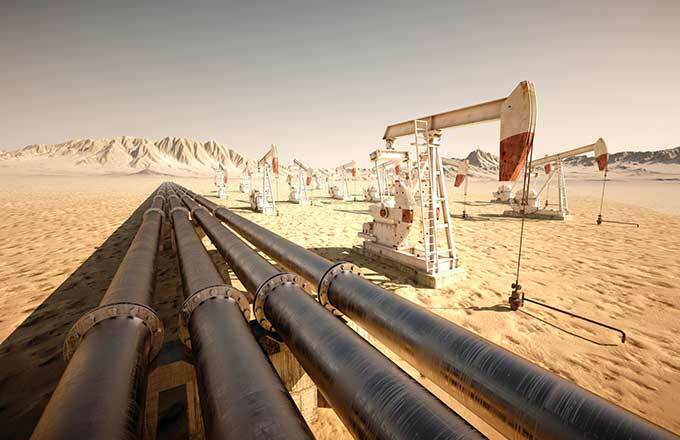 With our highly efficient management system, long-term career experience we can provide efficient, thoughtful "one-stop" export services to customers from all over the world. 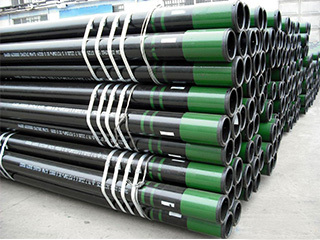 We sincerely hope to be the most trustful Oil Country Tubular Goods (OCTG) supplier and most reliable partner of yours in China. 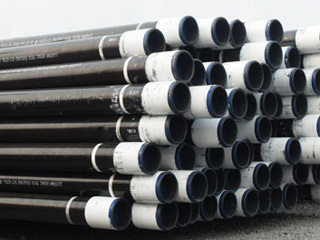 Let us help you get your desirable OCTG products that have excellent quality at the most reasonable price! 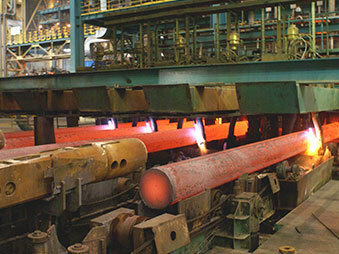 Anson Steel has taken a leading role in steel market for many years by providing technical service support to customers through our qualified and experienced staff. 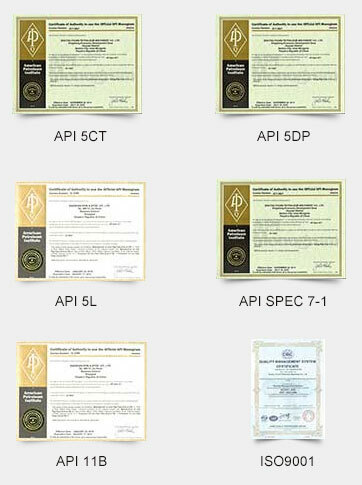 We promise that our products have been certified by ISO/ API/ ASTM authority institute. 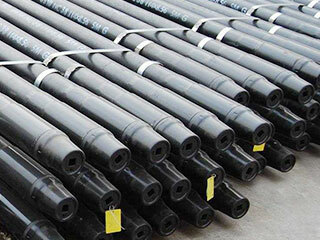 They are produced according to given standard and we accept you or the 3rd party inspection at any time. 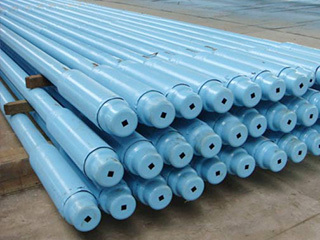 Specified NDT/ PT/ HT/ AH/ TPI also accepted by Anson as per client’s request. 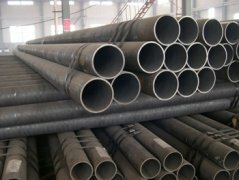 How to select LSAW and SSAW in API 5L spec line pipe? 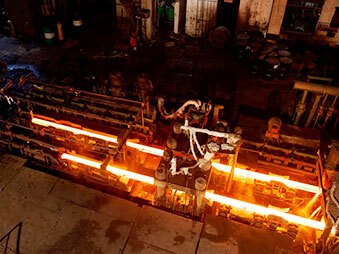 We have got in touch with and signed cooperation with our reliable clients.